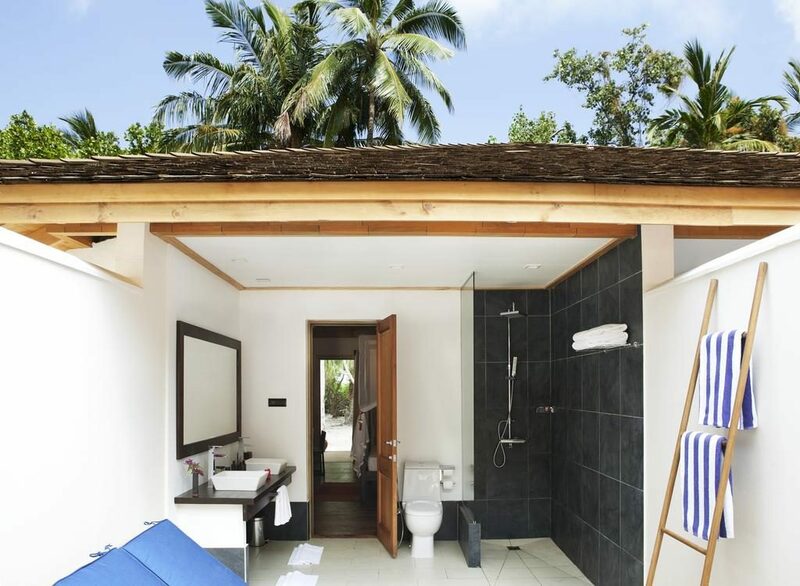 The tropical paradise of Vilamendhoo Island Resort & Spa is located in the South Ari Atoll, 20 minutes by seaplane from Male airport. 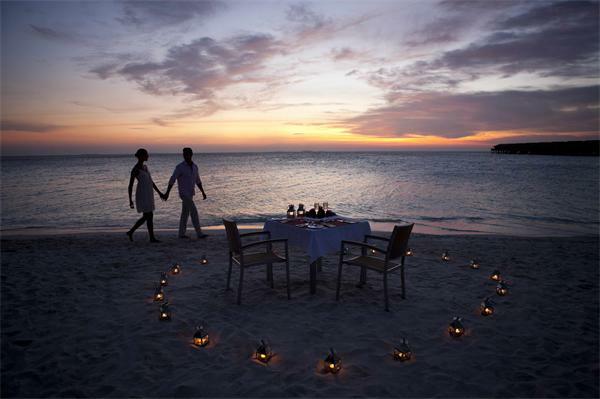 The resort is known for it’s excellent house reef, superb dining and a fantastic All-Inclusive Plus package. 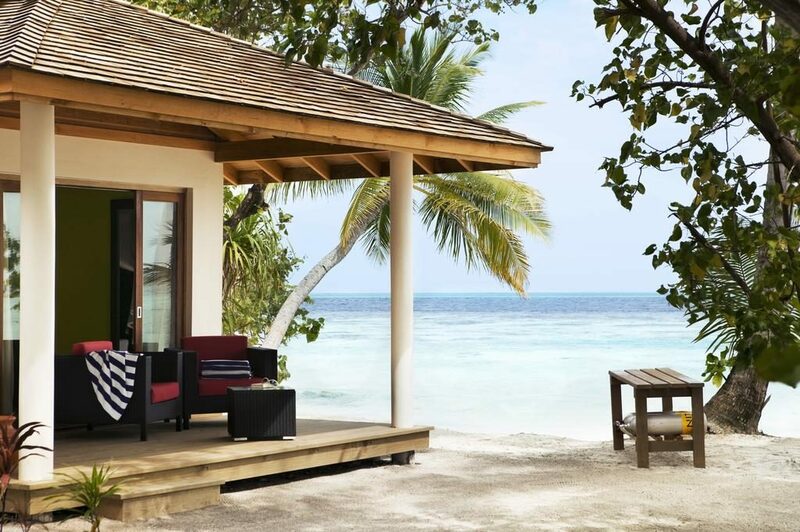 Vilamendhoo’s reef circles right around the island allowing its guests to snorkel directly off the beach just steps away from your Beach or Jacuzzi Water Villa. 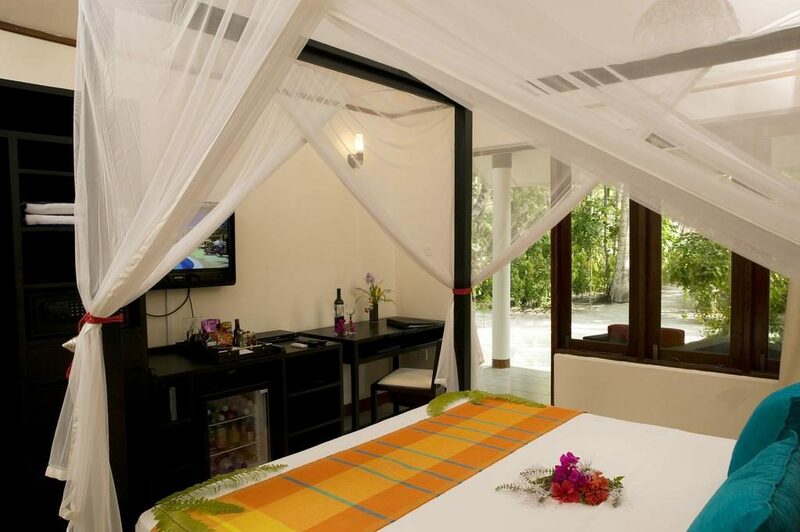 Your stay at Vilamendhoo Island Resort & Spa can be tailormade to suit your personal holiday needs. The All-Inclusive Plus package does not only mean that all your meals are included, but a majority of activities are included as well. 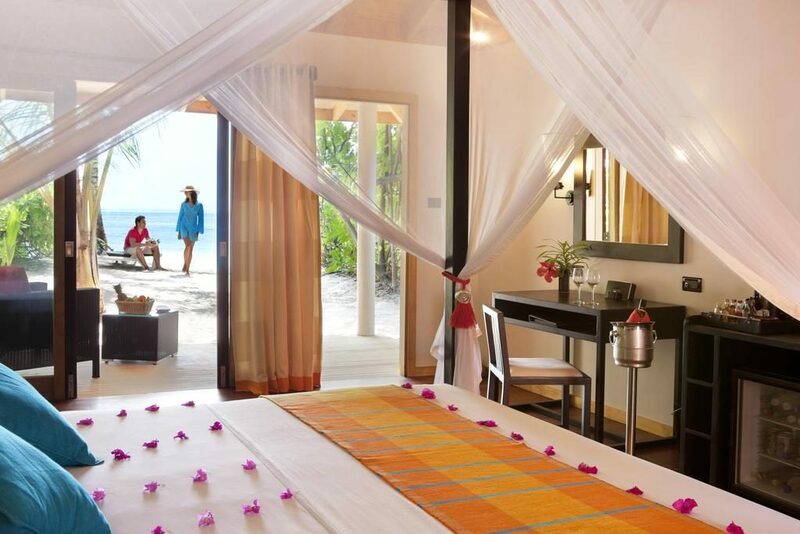 Stay at Vilamendhoo Island Resort & Spa and discover holiday perfection. 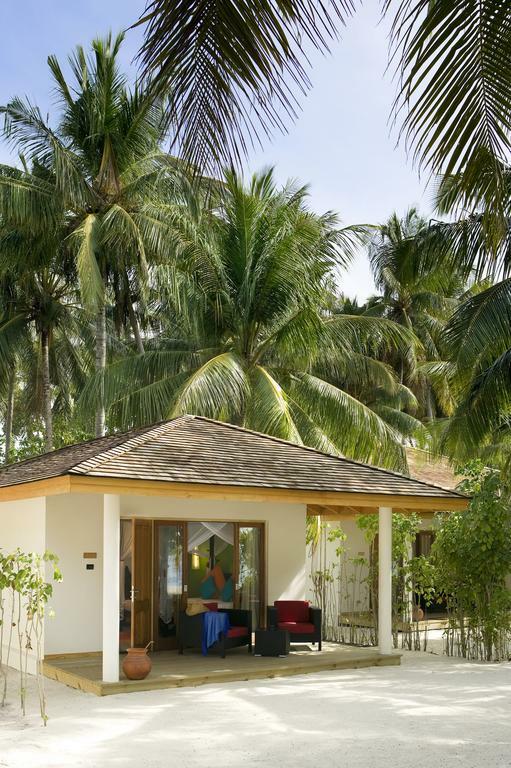 At 55 sqm, the pretty Garden Rooms are located in the lush tropical gardens – providing guests with that irresistible desert island feel. 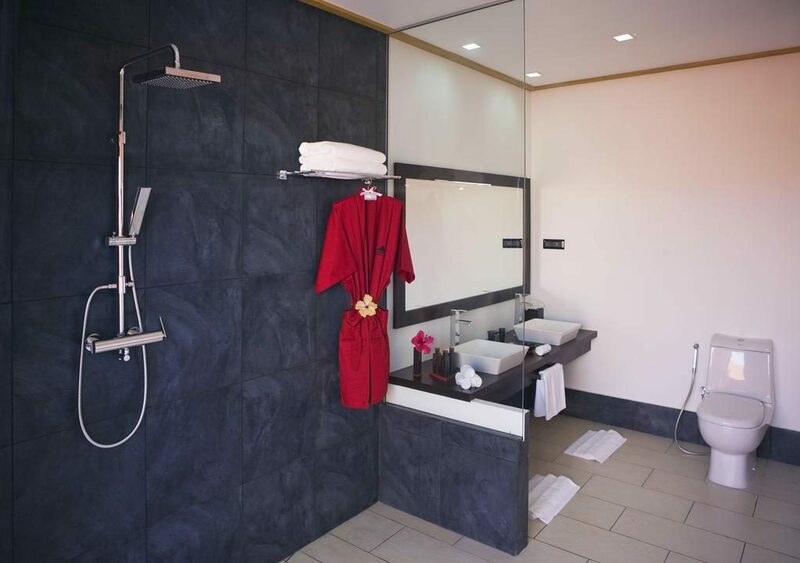 Between each room, there is a privacy screen for added seclusion. 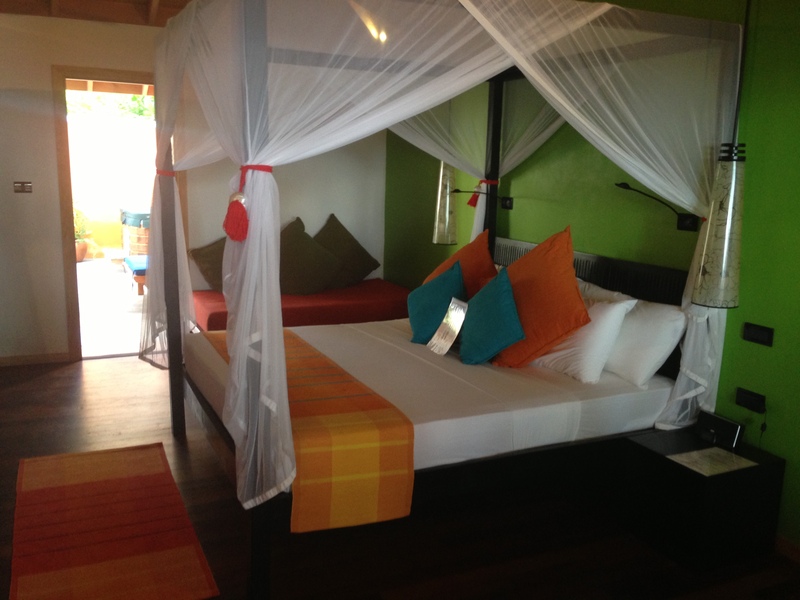 The four-poster king size bed is a lovely feature of the Garden Room. 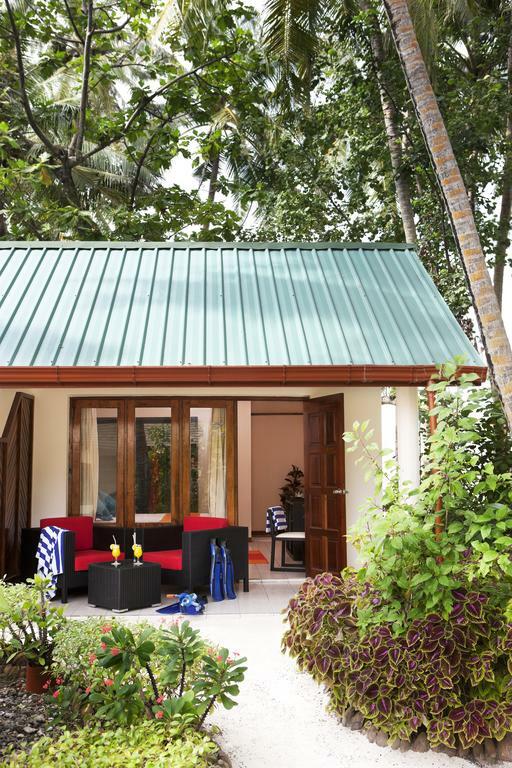 The popular Beach Villas are very similar to the Garden Rooms and include the same facilities, however, they are located on the glorious beach instead. 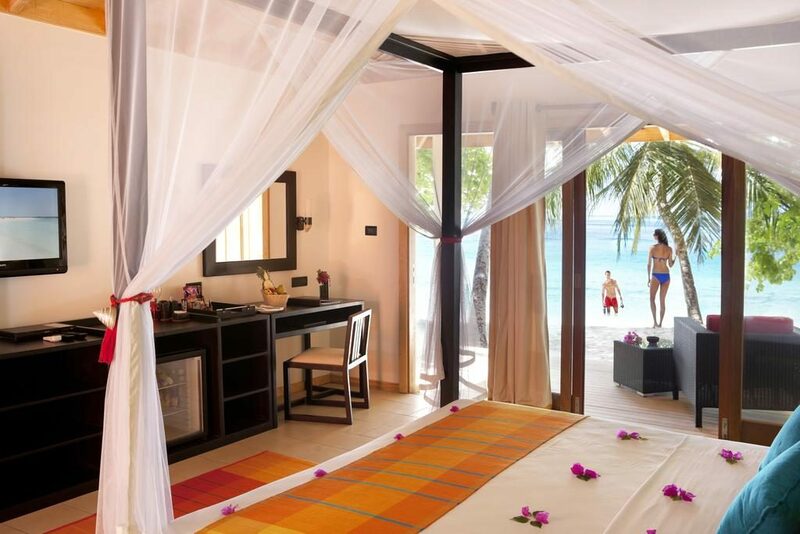 The Beach Villas give guests excellent value for money. 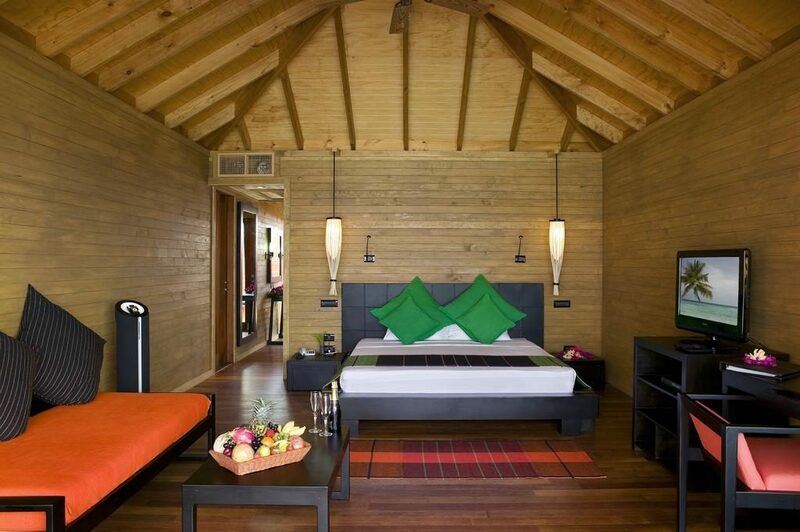 The lovely Jacuzzi Beach Villas measure 65 sqm and make for a highly luxurious Maldives holiday. 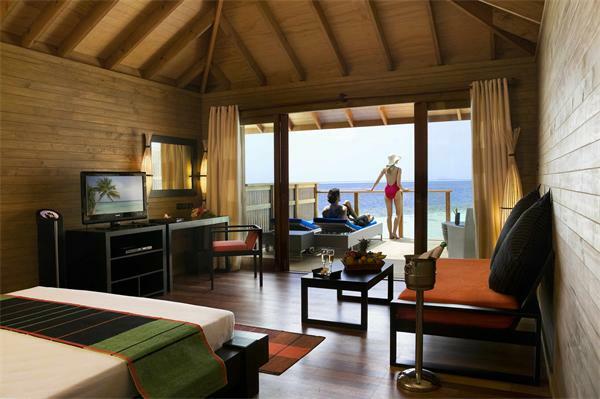 They feature a beach location with incredible lagoon views, wooden floors, as well as a private sundeck with sun loungers and a Jacuzzi. 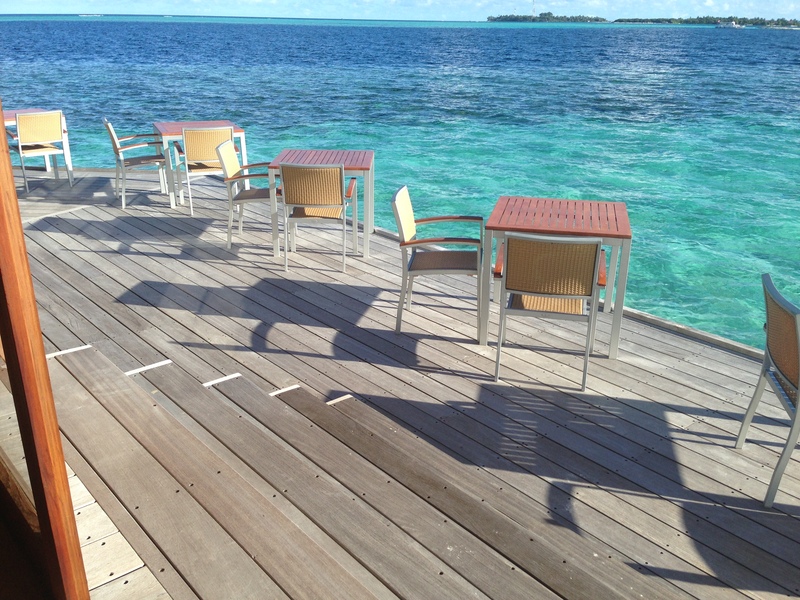 Choose the Jacuzzi Water Villa for the ultimate Maldives holiday experience. 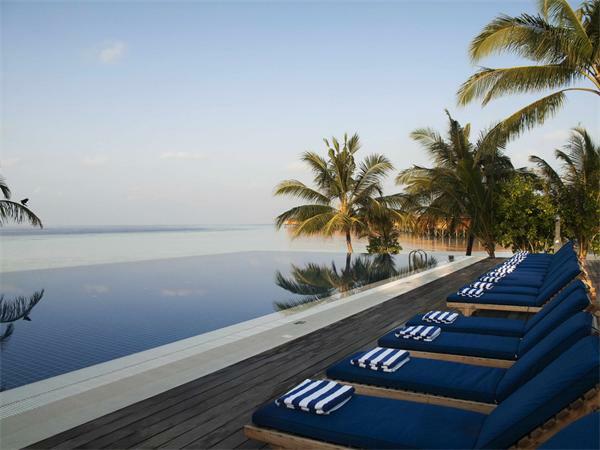 These exclusive villas are standing above the turquoise lagoon and even feature their own private jetty. 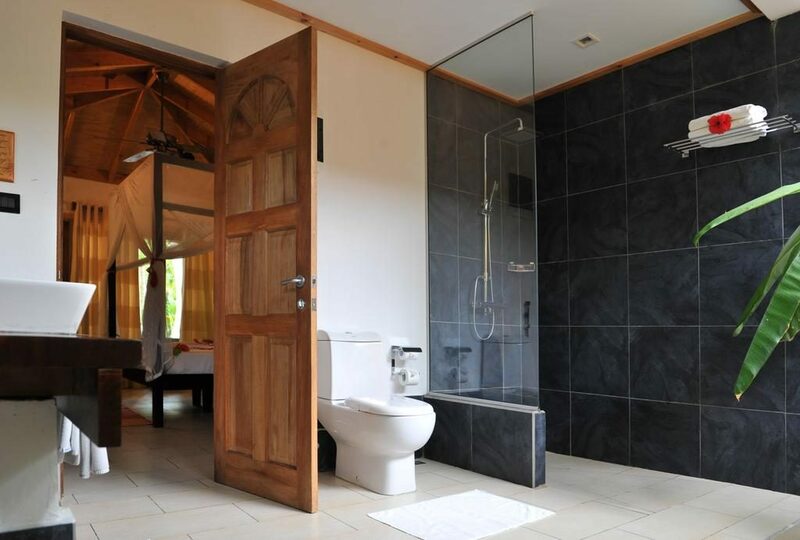 Additional features include a spacious bedroom, a bathroom, a Jacuzzi and a magnificent sundeck with stairs leading down into the tempting lagoon. 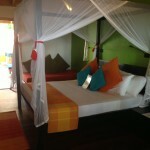 The Jacuzzi Water Villa is ideal for honeymooners. 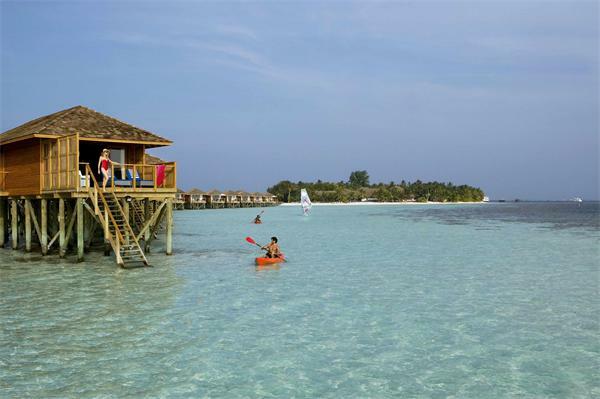 At Vilamendhoo Island Resort & Spa there are facilities and activities suitable for all the family. 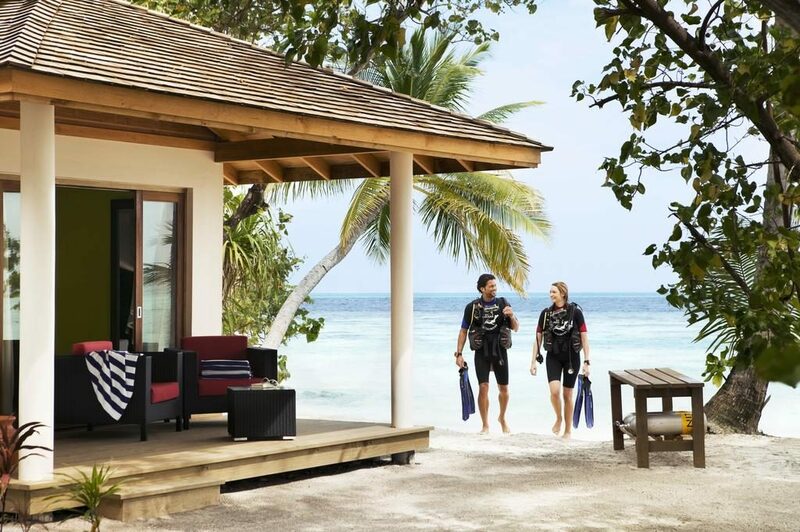 The world class house reef boasts incredible snorkelling, fresh water swimming pools, catamarans, kayaks and a PADI diving centre. 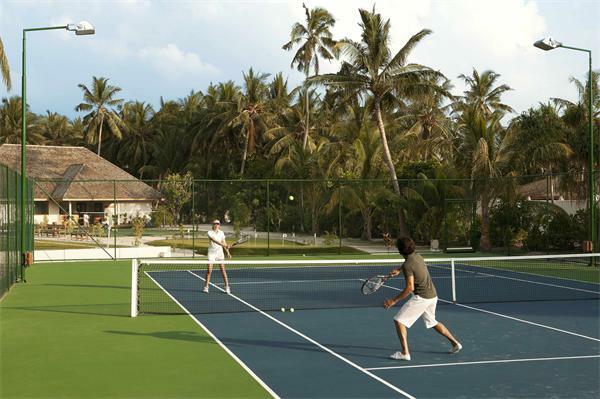 For those who prefer to experience Maldives up on dry land, there is a tennis court, beach volleyball, a putting green, bicycles and a games room. 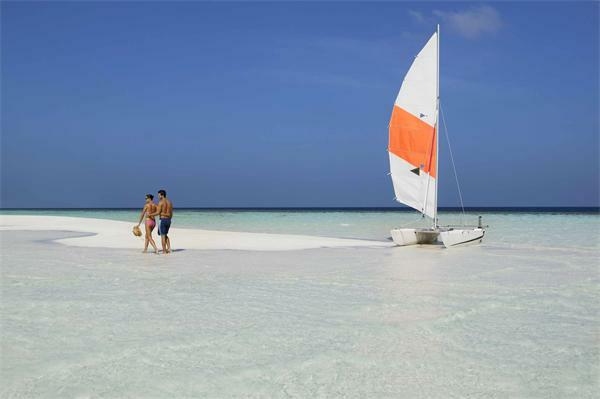 The resort also arrange various excursions, including fishing trips, a Robinson Crusoe excursion and Island hopping. 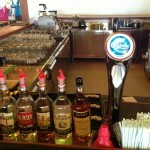 Many activities are included in the All-Inclusive package, please refer to the ‘Board Basis’ section. 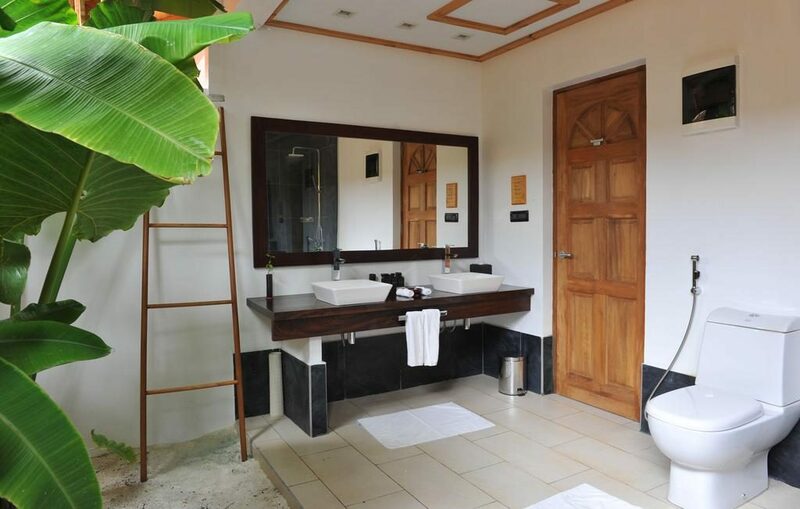 Do visit Duniye Spa to rejuvenate both your body and spirit. 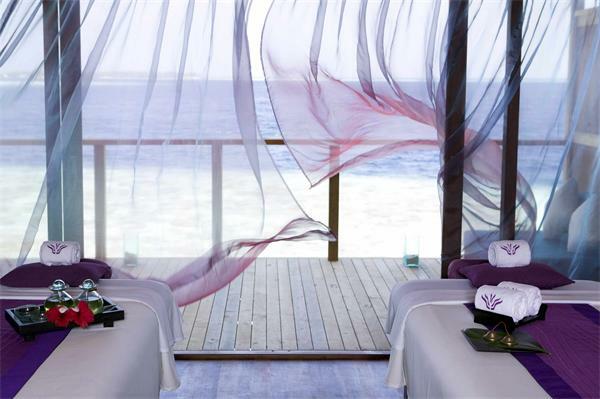 The signature ‘Maldivian Island Paradise’ ritual, which includes coconut hair masks and an aromatic tropical bath, is highly recommended! 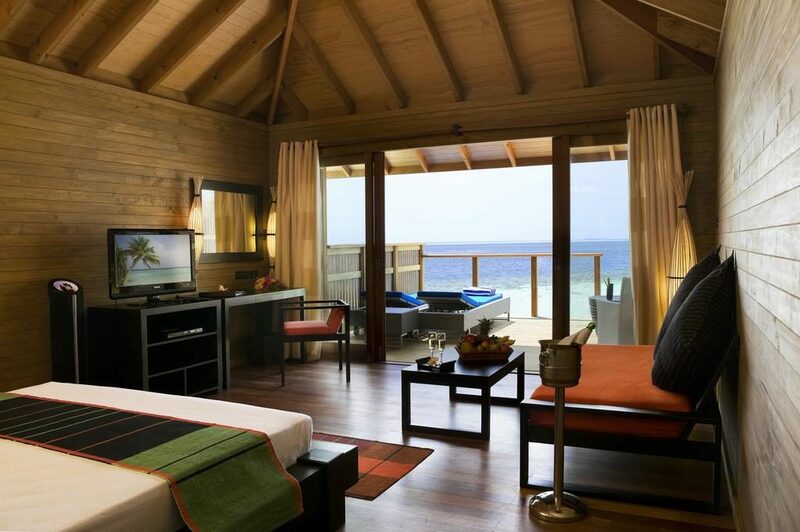 Guests will enjoy excellent buffets and a la carte dining options at Vilamendhoo Island Resort & Spa. 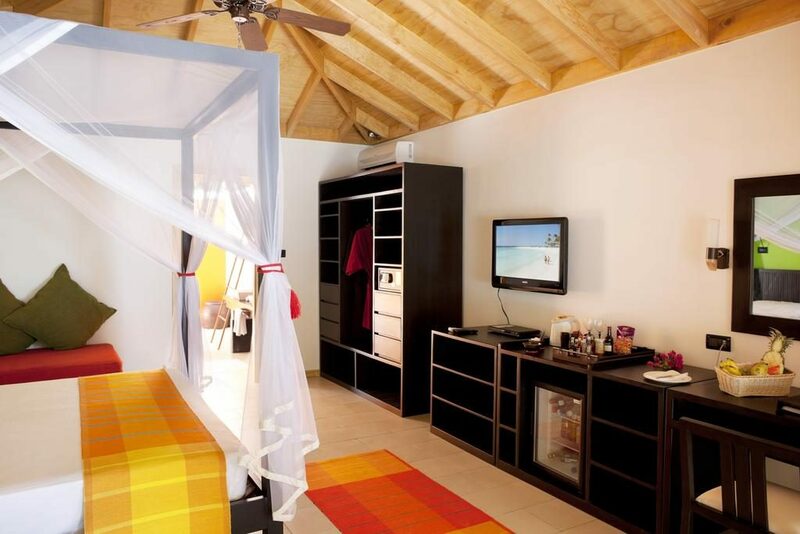 Funama – Caters to guests in Garden / Beach Villas. 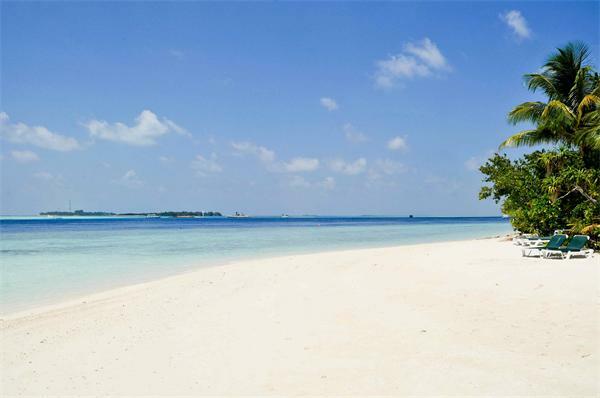 Enjoy delicious ‘all you can eat’ buffets wth live cooking stations in a tropical setting with your feet buried in the soft sand. 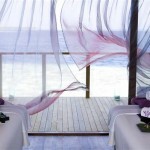 Ahima – Caters to guests in Jacuzzi Beach Villas / Water Villas. 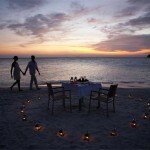 It’s an open-air restaurant where guests are treated to tantalizing buffets for breakfast, lunch and dinner. 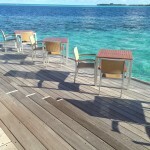 Asian Wok Restaurant – Asian a la carte restaurant located above the turquoise lagoon. Hot Rock Restaurant – Enjoy the best of seafood and steaks here, and see your delicious meal being prepared right before your eyes. 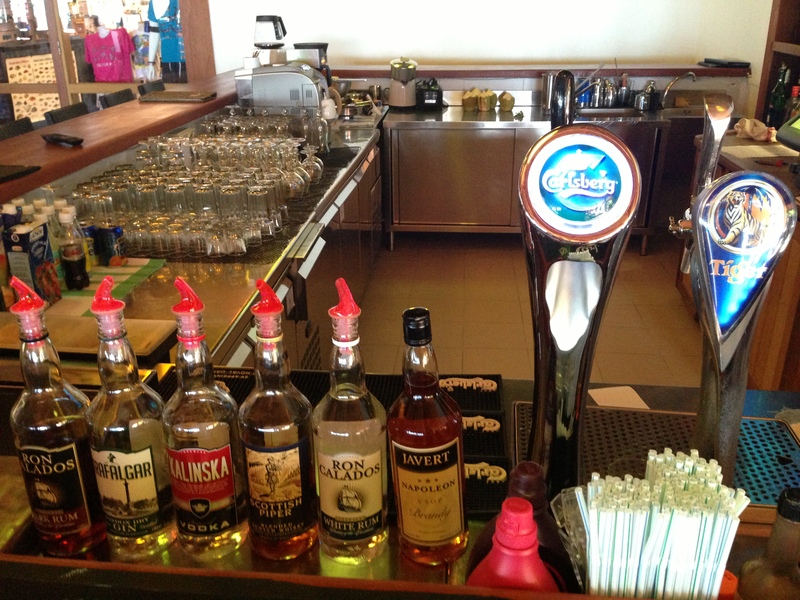 In addition there are a couple of relaxed bars where you can try a new exotic cocktail while watching the sun set over the lagoon. 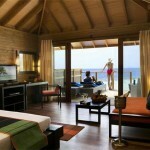 Simply Maldives Holidays offer an All-Inclusive Plus package to guests staying at Vilamendhoo Island Resort. – Free use of kayaks, windsurfers, fitness centre, tennis, beach volleyball, badminton, table tennis, darts, football, snooker etc. 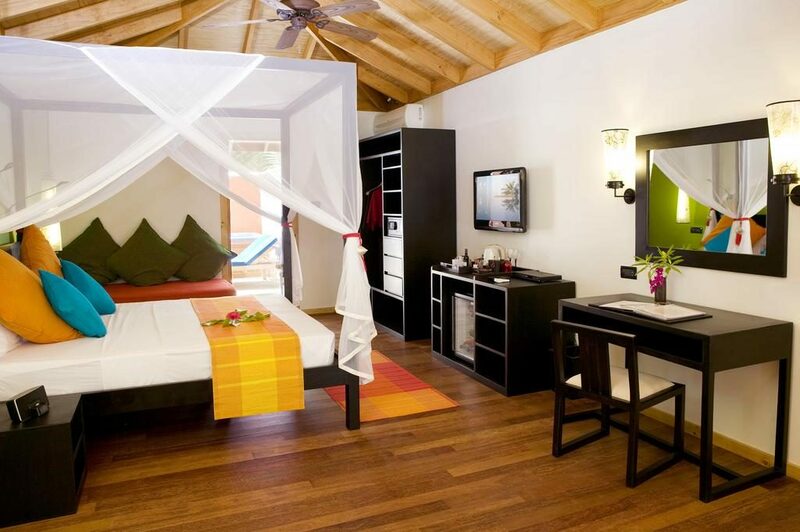 Fruit platter, flower bed decoration and a bottle of sparkling wine once during the stay.